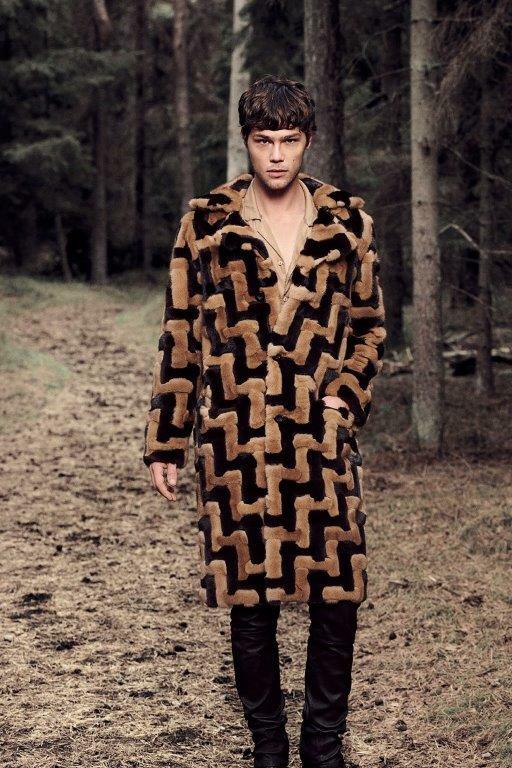 of Kopenhagen Fur’s uncompromising craftsmanship and artisanal expertise. 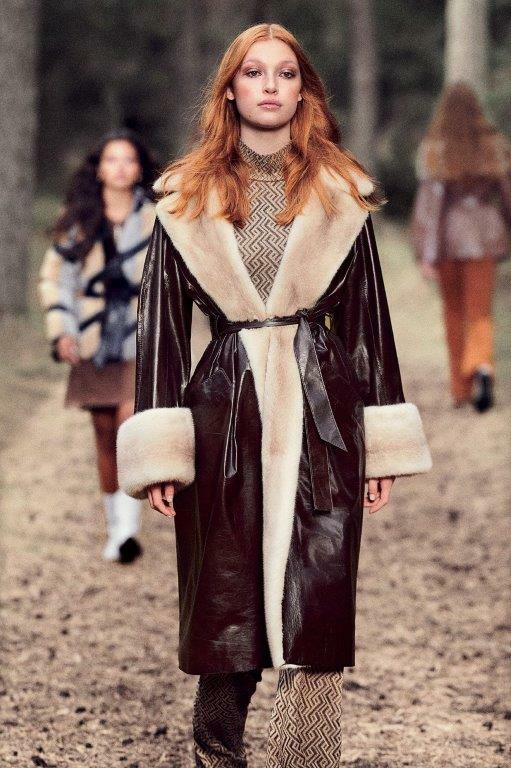 From how we bring flawless fur into the world of fashion, to our utmost respect for natural resources. have transformed fur into an exquisite material, beautifully displaying its boundless potential. From our start in 1930 as a cooperative owned by Danish fur breeders, we have formed a unique community centred on developing the farming and production of world class skins. Today, Kopenhagen Fur has expanded to become the leading global marketplace for buying and selling skins. Yet we’re still driven by that collaborative mindset to work together to achieve the ultimate in craftsmanship from farm to wardrobe. We are commercial pacesetters. As an auction house, we set the global market price for mink skins, with a turnover that exceeds $1 billion annually.